They say in life you need one true friend. But isn’t there strength in numbers? Who is to say that five stand-by-you through good times and bad times friends isn’t better? Nowhere is that truer than when it comes to your health. 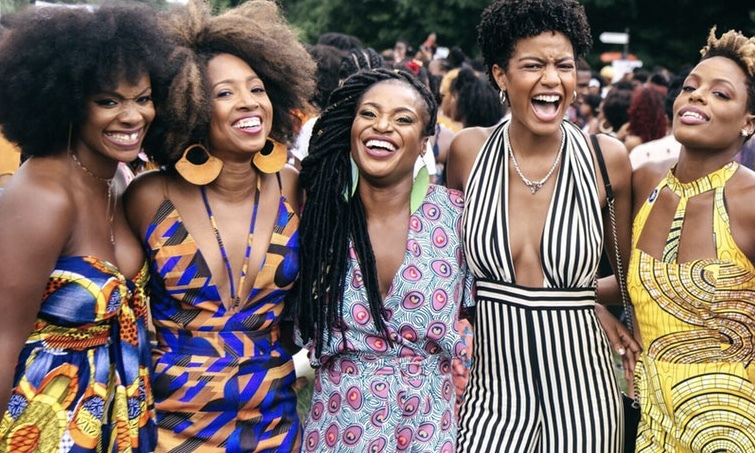 Whether you’re in the best of health or going through a rough patch, having a team of girlfriends you can count on through thick and thin may be more beneficial than anything you ever do. We here at 5 3 1.care want to help you build deeper connections with your girlfriends in a mutually beneficial way. With three simple, yet, vitally important steps, you can not only prove how much the bonds of friendship mean to you, but you can help four of your favorite people on the planet take care of their ‘girls’ and live their best lives by making their breast health a priority and ensuring that they are committed to getting their annual exam and encouraging the others to do so too. SO WHAT'S THE 5 3 1. CARE PLAN? Three is the number you must have in mind when scheduling your examination. 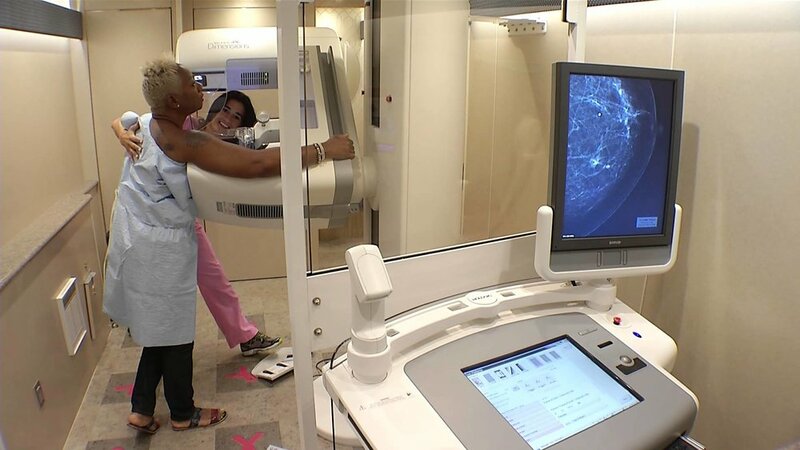 You want to ask for a 3 DIMENSIONAL (3D) mammogram every year. Check with your health insurer as this is usually a covered exam. Annually. No more putting off your mammogram. This is an annual commitment. Promise yourself and your girlfriends that you will not only schedule your exam, but you will hold them accountable to schedule and follow-through with theirs, too.